107 Kodak Black Drags Tiny's Looks In T.I. Diss Track "Expeditiously"
36 50 Cent Shocked LeBron James Knows His Hip Hop: "Damn Boy!" 103 Kodak Black Thinks He's "Better Than 2Pac"
65 Nas On Nipsey Hussle's Shooting Death: "It's Dangerous To Be An MC"
TM88 made an appearance on Zane Lowe’s Beats 1 Radio show to premiere a new song, but he ended up discussing some music fans will likely never hear. 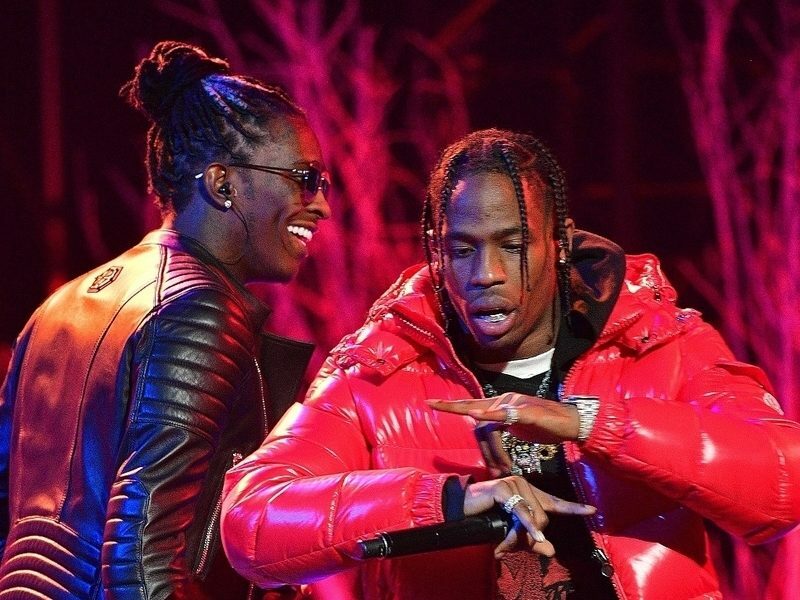 The 808 Mafia member revealed he produced a bunch of Travis Scott and Young Thug collaborations, but the tracks aren’t going to be released since the two artists have moved on to different phases in their respective careers. TM88 also noted he created an entire project with PARTYNEXTDOOR that will never be released either. The hit-making producer felt the collaborative record would’ve been made a significant impact too. While fans may be disappointed to learn about what they won’t hear, they can stream his new single “Hmmm” featuring Lil Yachty and Valee below. Plus, exclusive interviews with 03Greedo, DJ Premiere and Russell Simmons. "That's an ignorant white woman." Something’s Wrong. Make sure you typed in your email correctly. Thank You! Thank You! Thank You! click the link in the email we just sent you.